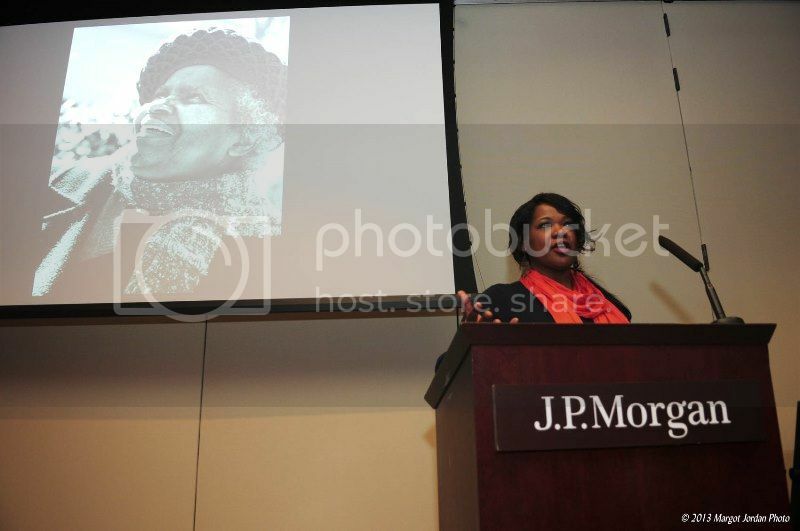 Valaida Fullwood shares stories from her award-winning book Giving Back at a BlackGivesBack.com event presented by JP Morgan Chase in February 2013. African American museum professionals will converge in Charlotte, North Carolina this week on August 7-10th for the Association of African American Museums’ 35th Annual Conference, “The Business of Museums: Making Our Institutions Sustainable.” The organizers note that museum professionals must address issues facing today’s institutions: developing sustainable funding sources; establishing financial solvency; identifying local and regional stakeholders; and in general, running a museum as a business. 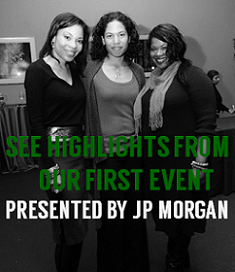 The conference will be hosted by the Harvey B. Gantt Center for African American Arts & Culture, an official partner of Black Philanthropy Month 2013 (BPM 2013). 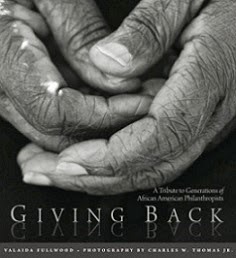 A free pre-conference event on August 7th, “Gathering, Growing, and Gleaning Vital Resources for Our African American Museums,” will feature “Truth be Told,” an oral presentation from the book Giving Back: A Tribute to Generations of African American Philanthropists by Valaida Fullwood, author and Darryl Lester of the African American Cultural Center at North Carolina State University and Honorary Ambassador for BPM 2013. “Gathering, Growing, and Gleaning” is also the official launch of the Institute of Museum and Library Services funded Gathering Place Project (GPP), which has as its goal the transformative growth and development of best practices in African American museum spaces and the up-building of future African American heritage practitioners. Learn more at blackmuseums.org. To learn of events in your community during BPM 2013, visit the calendar here.